Home » Dates To Remember! 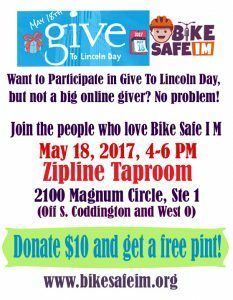 Give To Lincoln Day: Bike Safe I M Foundation G2L page. Cornfield-to- Cornfield (Werner Park 10K Run) in conjunction with Pink Gorilla Events. 7-9 a.m.
Volunteer Opportunity: Bike Safe I M would like to host a five-member bike support team to ride along with the runners. Market-to-Market run in conjunction with Pink Gorilla Events. Volunteer Opportunity: Bike Safe I M needs at least 10 volunteers to work this event. More information available Summer of 2017. The Good Life Halfsy run in conjunction with Pink Gorilla Events. 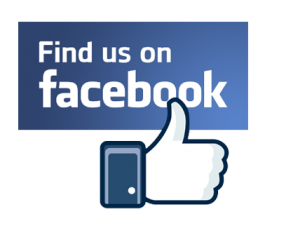 Volunteer Sign Up Form: Click here!